My friend James Chatto has brought this to my attention via his blog and I thought it should be spread about thickly. 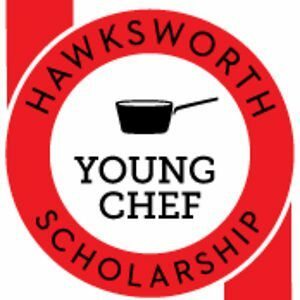 “The Hawksworth Young Chef Scholarship program is a non-profit culinary foundation created to provide a platform for talented young Canadian chefs to get a head start in their career. Here’s the catch: the deadline. September 21st, at midnight I presume… so get on it, you brilliant cookers, you. Here’s the information from the Hawksworth where you can find details required to apply. Apparently, the applications that have come in are mostly from the west (Hawksworth is a Vancouver restaurant). We clearly need strong contendors from across the country, and particularly from right here!